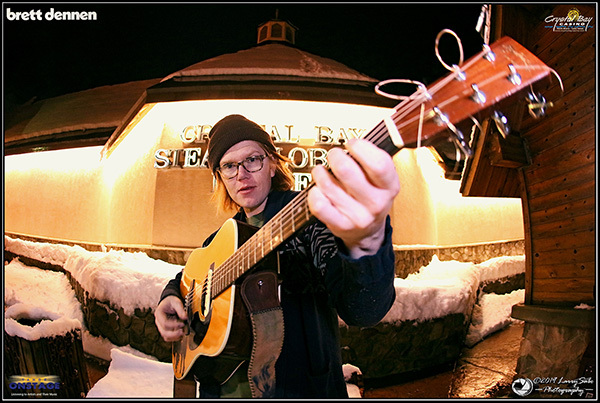 Brett Dennen catches some air at Lake Tahoe before opening his Lift Series Tour. We have liftoff. 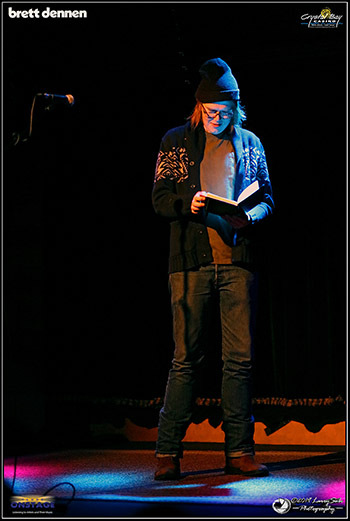 Brett Dennen knows how to celebrate the new year. 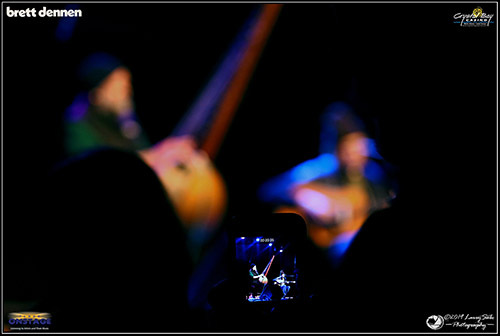 The singer-songwriter is skiing and performing all across the West. 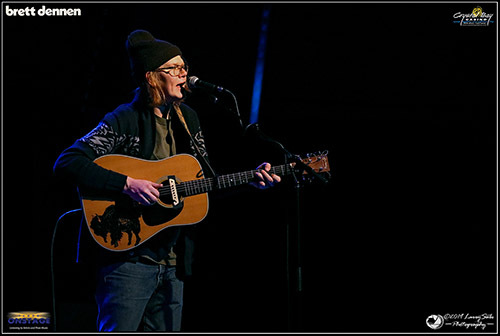 He opened his third-annual Lift Series Tour on Jan. 18, in the Crystal Bay Casino’s Crown Room. 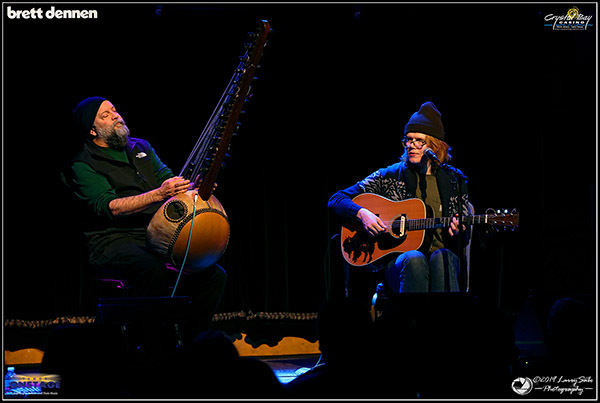 The show featured a special guest appearance by Lake Tahoe’s Peter Joseph Burtt, who played his 21 string kora. Next up are stops at Aspen, Winter Park and Boulder, Colorado, and Bozeman, Montana, and Salt Lake City. 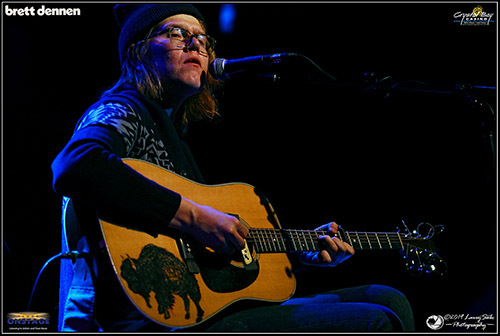 In August, Dennen released “Here’s Looking At You Kid,” his second collaboration with Dan Wilson. Tim Parsons is the editor of Tahoe Onstage who first moved to Lake Tahoe in 1992. Before starting Tahoe Onstage in 2013, he worked for 29 years at newspapers, including the Tahoe Daily Tribune, Eureka Times-Standard and Contra Costa Times. He was the recipient of the 2011 Keeping the Blues Alive award for Journalism.